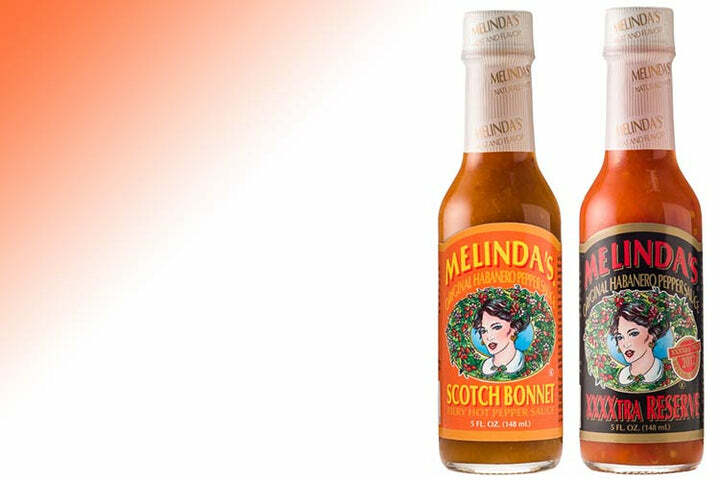 Use as a table sauce, seasoning or marinade for fiery and savory foods. Mix with olive oil and marinate fish, beef, lamb or game for 12 to 24 hours. Grill over high flame to sear, then cover with foil and slow cook on low. 9 FL OZ. (148 ML) Ingredients: Water, pineapple, rum, red Tabasco pepper pulp, sugar, dehydrated crushed cocoonut, salt, starch, crushed onion, lime juice, acetic acid, crushed Jamaica (allspice), black pepper and sweet basil powder.